Caring for your pet - When you can't, I can! A Professional Dog Walker & Pet Care Service based in Hull, we offer reliable, friendly and trustworthy pet care. There are many reasons you may not be able to offer your pet the care and attention they need and deserve, perhaps due to holidays, work commitments, illness, injury or simply a busy lifestyle. We can help you give the best possible care for your pet, with lots of fun, play & stimulation – giving you your peace of mind and a happy contented pet. As pet owners ourselves, we know how important it is to know that your pets are well cared for and happy whilst you are away. With our care you can rest assured they will receive the same love and attention we give our own pets. We are qualified pet First Aiders, hold a pet sitting diploma, and are fully insured and DBS checked. 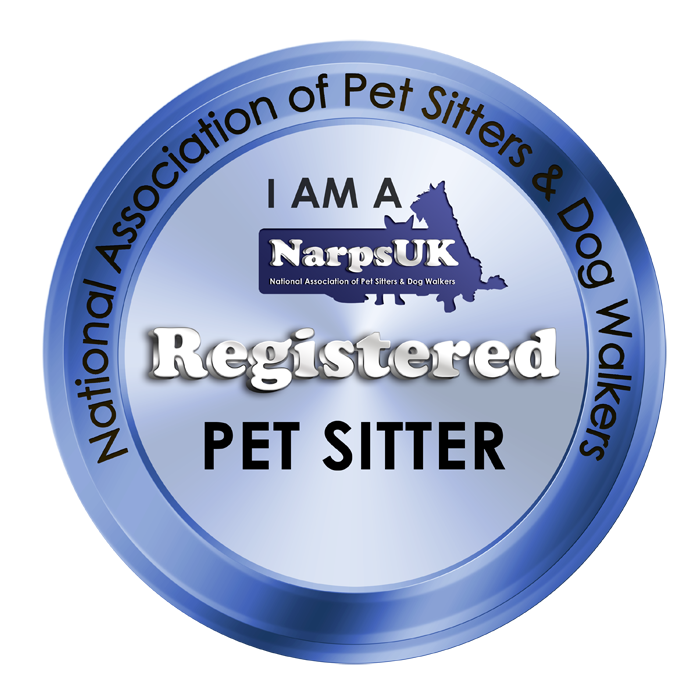 We are also a member of the National Association of Pet Sitters UK. These are all individually tailored to meet the needs of your pet. If you don’t see what you need listed here, get in touch – we may still be able to help. We provide a free first consultation to meet you and your pets and discuss your requirements and answer any questions you may have. 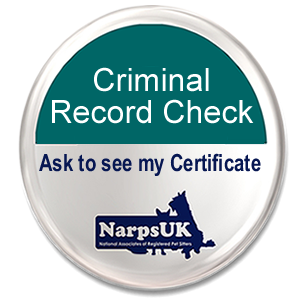 If you decide to go ahead with our services we will then take all the details of your pet and complete the relevant paperwork.